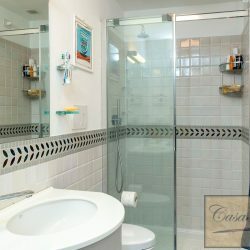 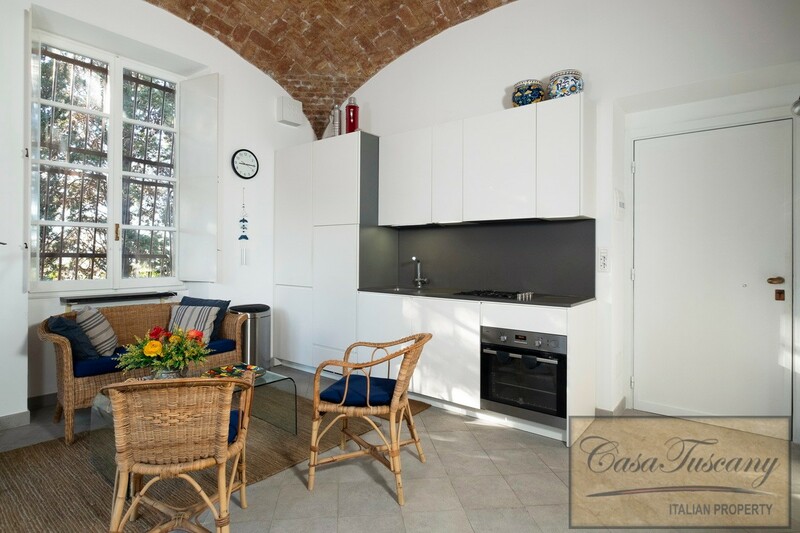 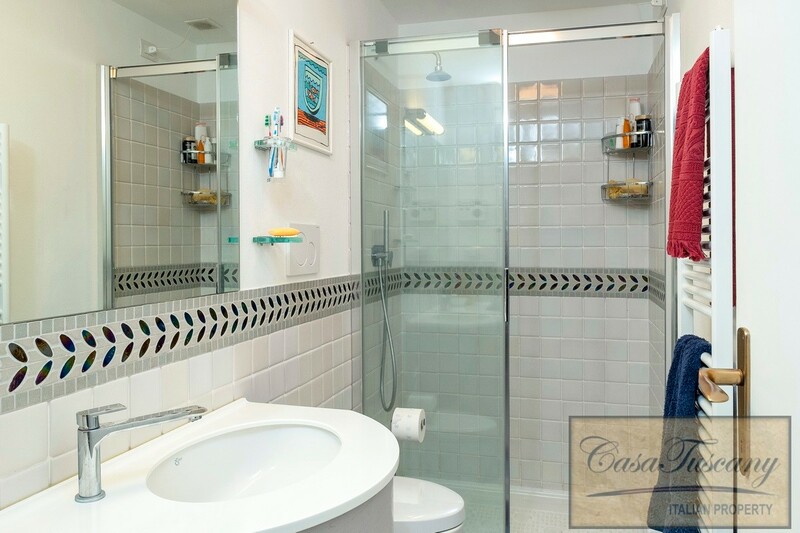 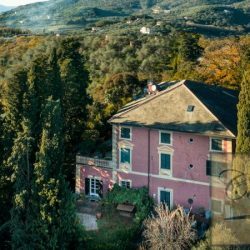 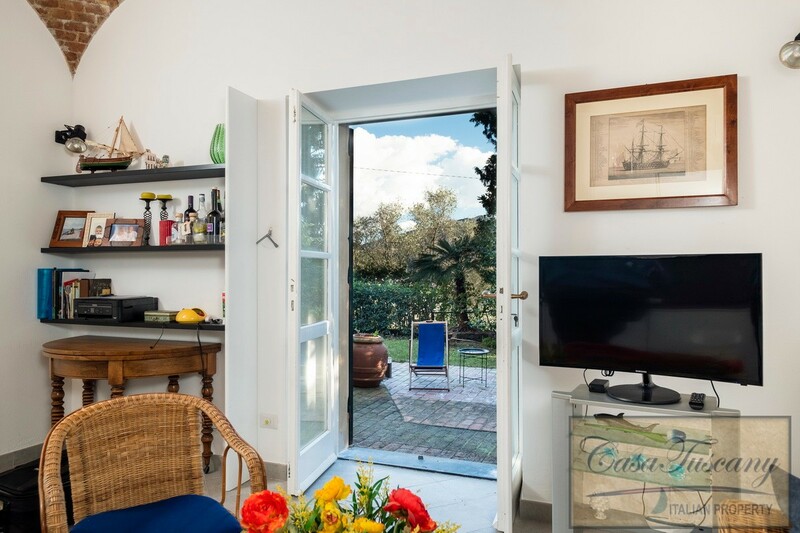 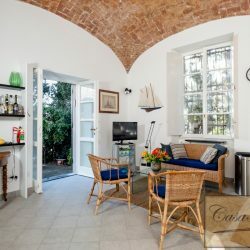 Bright and airy 1 bedroom, ground floor apartment with garden in a period villa 1km from the centre of the coastal restort of Sestri Levante. 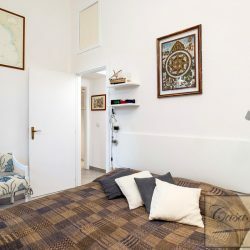 Coastal Apartment. 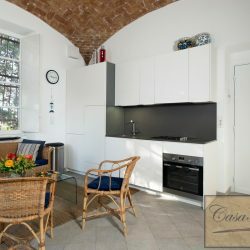 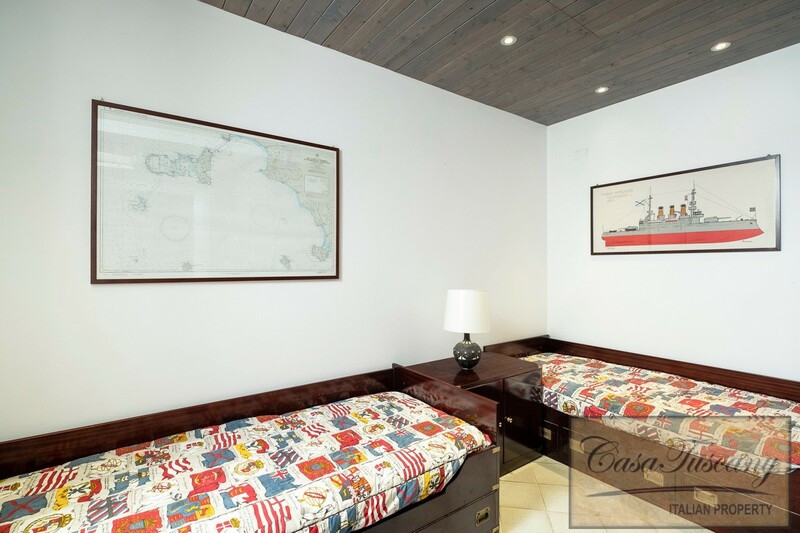 This restored coastal apartment is located just 1km from the centre of the sea side village of Sestri Levante. 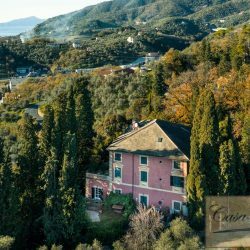 Mentioned by Dante in the 19th canto of Purgatory, it is a place rich in artistic and architectural beauty, with its traditional Ligurian houses interspersed with historic palazzos, aristocratic villas and religious buildings. 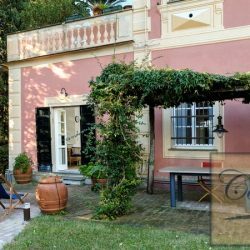 Located between the Bay of the Fables and the Bay of Silence, and the surrounding area offers a great many trails and day trip itineraries with stunning views. 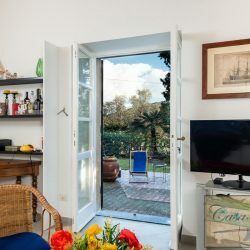 It is an ideal starting point for visits to the Terre del Tigullio to the north (of which Sestri Levante is the final village after Portofino, Santa Margherita Ligure, Rapallo, Zoagli, Chiavari and Lavagna) and the Cinque Terre to the south. 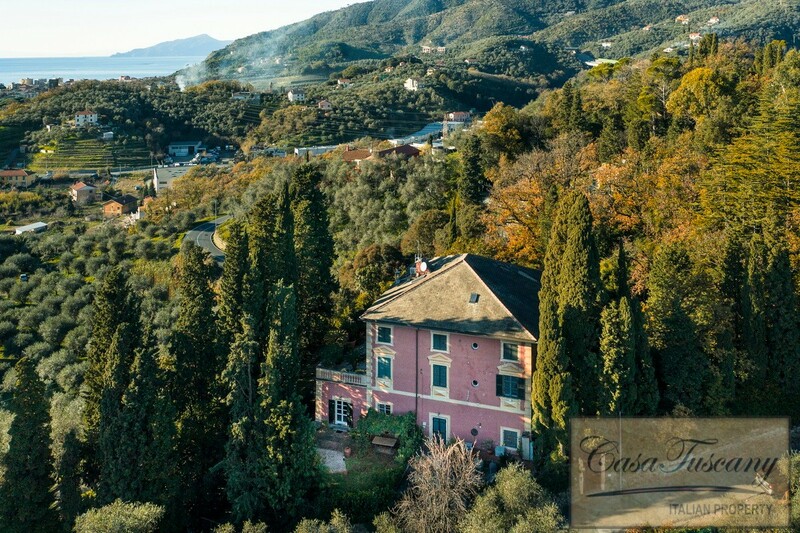 The nearest airport is Genoa, 58 km away. 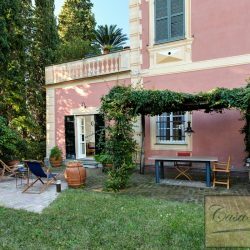 The property comprises a ground floor apartment of 68 sqm with a private garden and parking, within an elegant period villa. 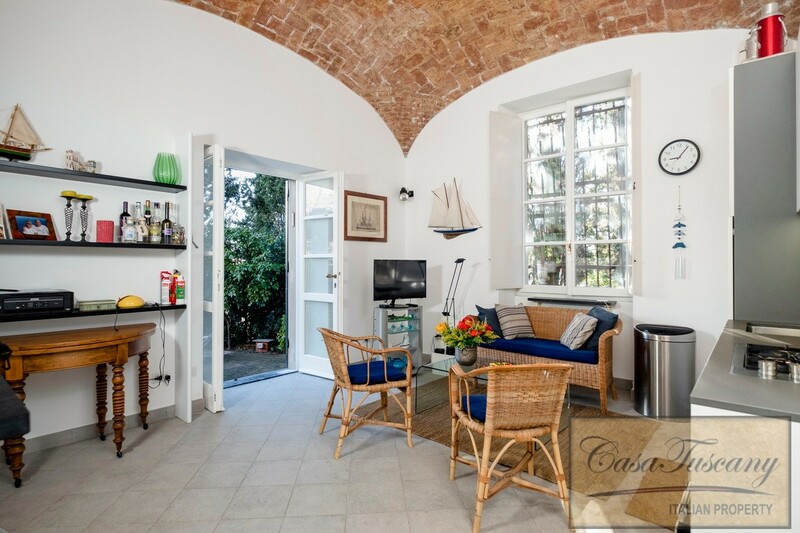 Both the apartment and the villa have been restored and well maintained. 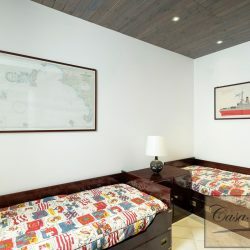 68 sqm on one storey. 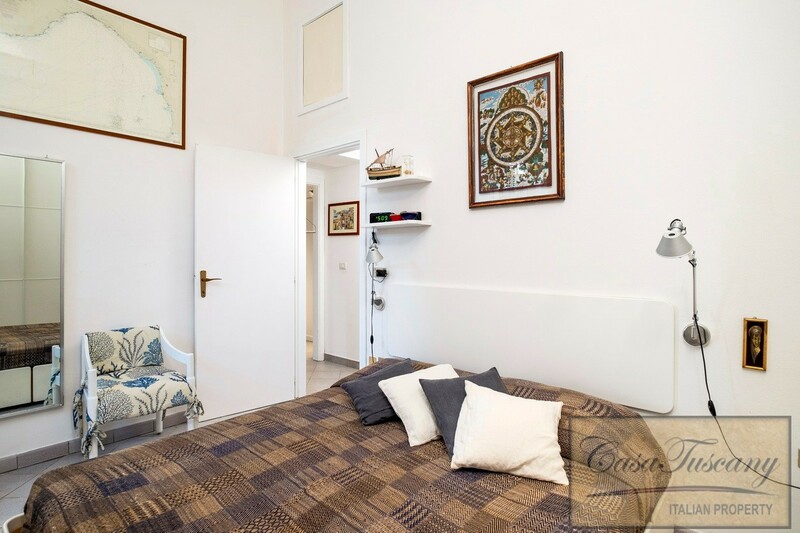 Ground floor: Large living room with open plan kitchen, 2 bedrooms and a bathroom. 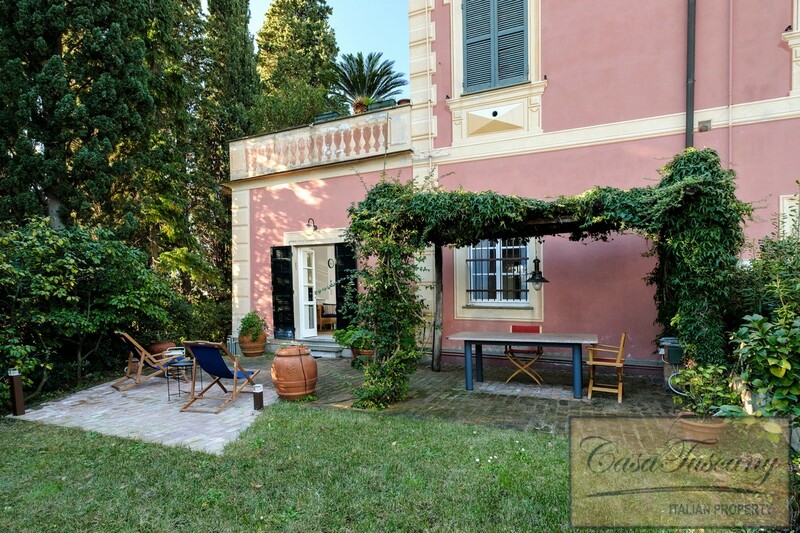 Exclusive use of a garden accessible from living space. 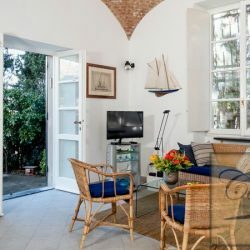 Sestri Levante 0.1 Km, Chiavari 11 Km, Rapallo 22 Km, Santa Margherita Ligure 26 Km, Camogli 32 Km, Levanto 33 Km, Genoa 45 Km, Tyrrhenian Sea 2 Km, Lake Giacopiane 37 Km, Genova Airport 58 Km, Motorway 1.5 Km.